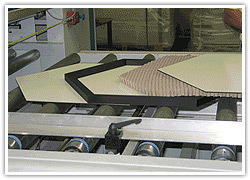 We understand the advantages of lightweight panels in today’s challenging construction and furniture marketplace. 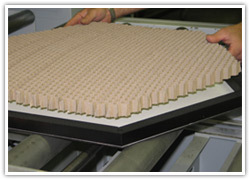 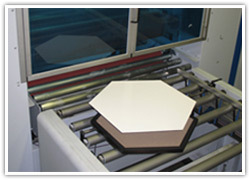 OFC is proud to offer high-strength, furniture-grade honeycomb core panels that are up to 50% lighter than some current composite products, possessing the desirable characteristics of Medium-Density Fiberboard, including resiliency and longevity. 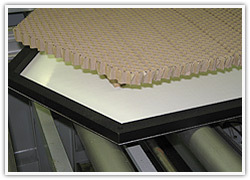 Honeycomb core lightweight flat panels are environmentally friendly, contribute to lower transportation costs including reduced freight, and are easier to handle for both retail and commercial customers.